= 50 % Albinos with vigor. 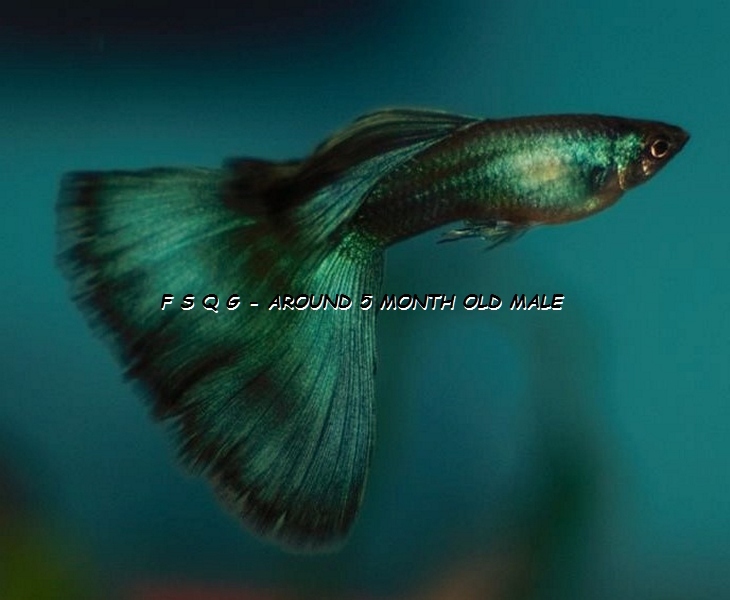 This entry was posted in Guppies - breeding, Guppies anatomy & genetics, Guppy Blog - Guppies corner. Bookmark the permalink.